Your next marketing channel can fly. 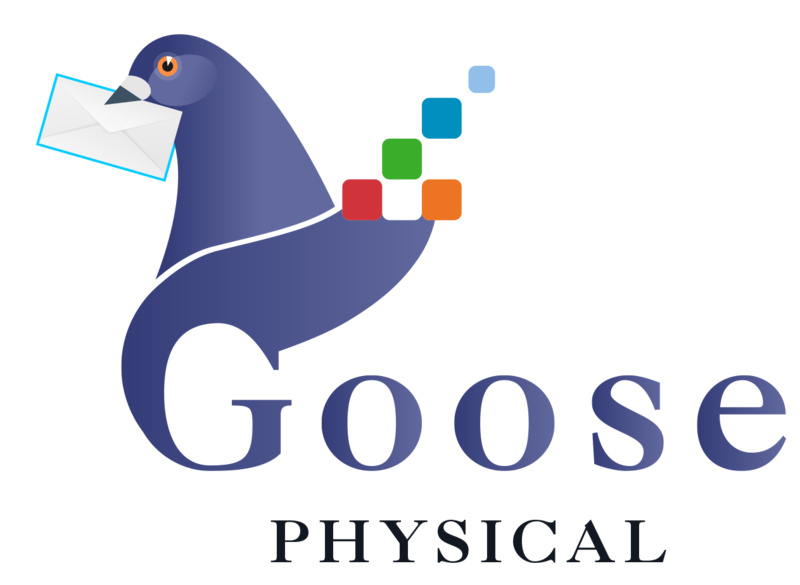 Goose Digital is proud to introduce...Goose Physical. Fly to the top of their inbox...literally, with Goose Physical - Canada's premier messenger pigeon delivery service. Geese coming soon*! Stop worrying about email spam filters, robots opening your messages, testing subject lines, or people just being too busy. Get your audience's attention - no one can ignore a bird. You first need a message to send to your audience! If you're having trouble, we can help. When you're ready, give us a shout. We'll help set up a delivery time that works best for your needs. Our expertly trained messenger birds will "hand" deliver your message to your audience, at a time and date you prefer (weather permitting). Who needs email? 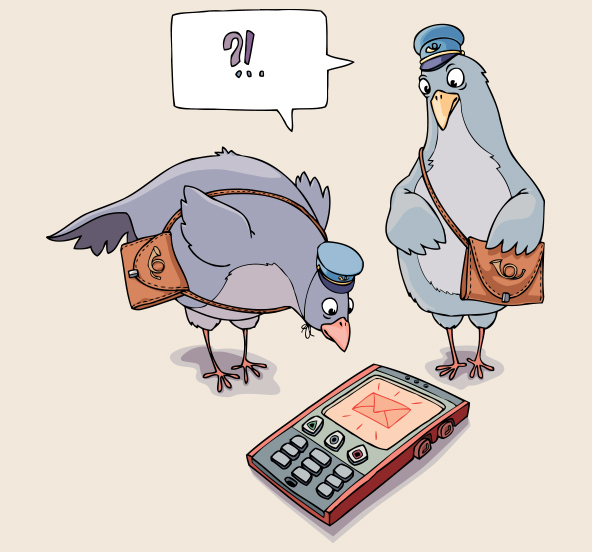 *Geese are quite a bit more difficult to train as messengers than pigeons, but we're working on it!